Top Rated Local® is pleased to announce that TaylorMade Salon and Spa is a 2019 award winner for beauty salons and spas in North Carolina! If you’re looking for a relaxing and confidence-boosting salon experience in Kannapolis, look no further than TaylorMade Salon and Spa. TaylorMade Salon and Spa has received dozens of reviews on four verified sites with an average rating of 4.91 stars, earning them a fantastic Rating Score™ of 98.13 and a 2019 Top Rated Local award for ranking among the top 10 beauty salons and spas in all of North Carolina! “TaylorMade Salon and Spa is my new go-to place. I went for the first time last Wednesday and had stylist, Bethany Roberson, color my hair. She was very friendly, knowledgeable and talented, and she did a great job on [my] hair. I received excellent service. I absolutely love my hair and will definitely be back.” – Hannah D.
Brandy Skok, the owner of TaylorMade Salon and Spa, generously gave us a few minutes of her time to tell us about her award-winning business and its stellar online reputation. The first question we had for Brandy was what sets TaylorMade Salon and Spa apart from their competition in North Carolina. Brandy told us that they provide a personal touch and have a hometown feel with cutting-edge service. Most of their stylists have been there for going on five years and have built relationships. They work hard to accommodate their clients’ needs. In return, clients are willing to drive long distances to see them. We also wanted to know how they make the world a better place at TaylorMade Salon and Spa. Brandy shared that they have been involved in multiple community endeavors, including walks for fundraising, fundraisers for Children’s Hospital, a collection site for toys during Christmas, sponsorships of families during the holiday season and donations of services to the Humane Society in the area. When we asked about the TaylorMade Salon and Spa secret to such a strong online reputation, Brandy attributes the portfolios and Youtube channels their stylists have, which helps their customers keep up with their stylists and recommendations. Outside of building a powerful online reputation, TaylorMade Salon and Spa has gotten their name out there through their new website, Facebook and Instagram, but word of mouth is their number one source of growth. Congratulations to the team at TaylorMade Salon and Spa for being a 2019 Top Rated Local award winner, and thank you so much, Brandy, for taking the time to speak with us! 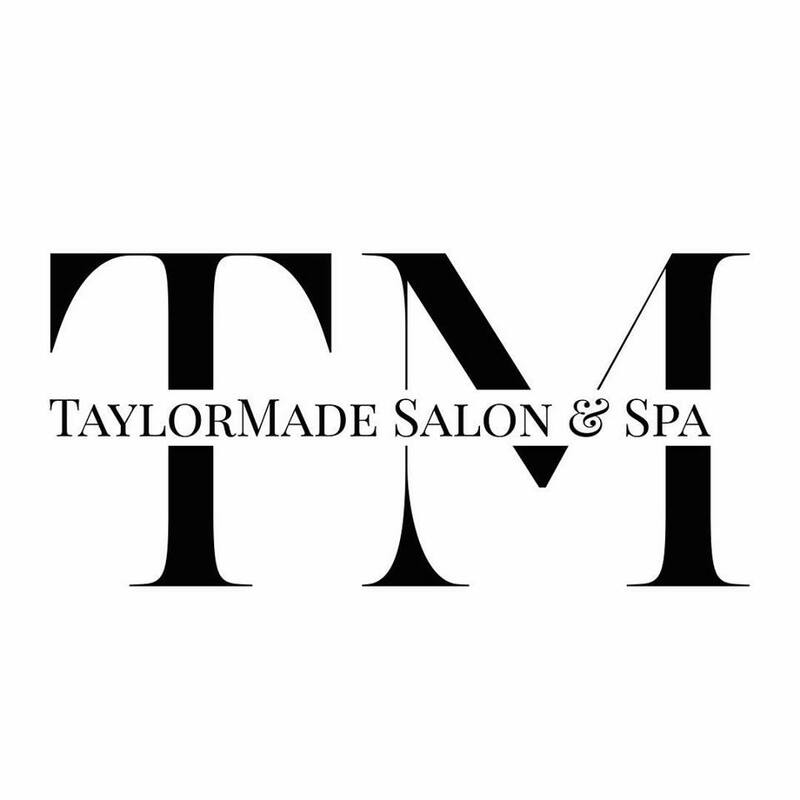 We highly recommend TaylorMade Salon and Spa in Kannapolis. Visit their website today!